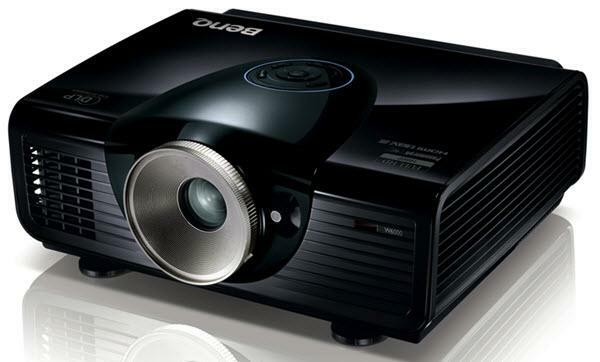 The BenQ W6000 projector is not being produced anymore. 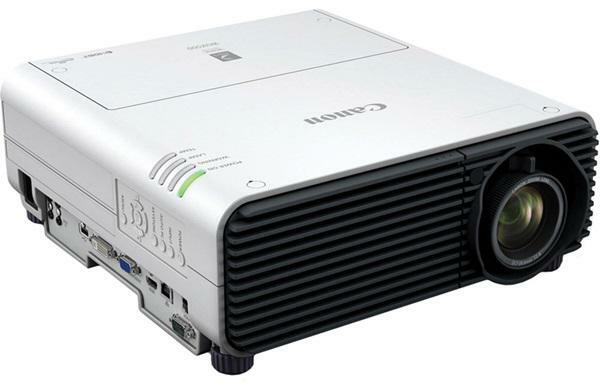 diagonal screen, place the projector lens between 11'-11" and 17'-11" from the screen. Comments: Warranty may vary by country.